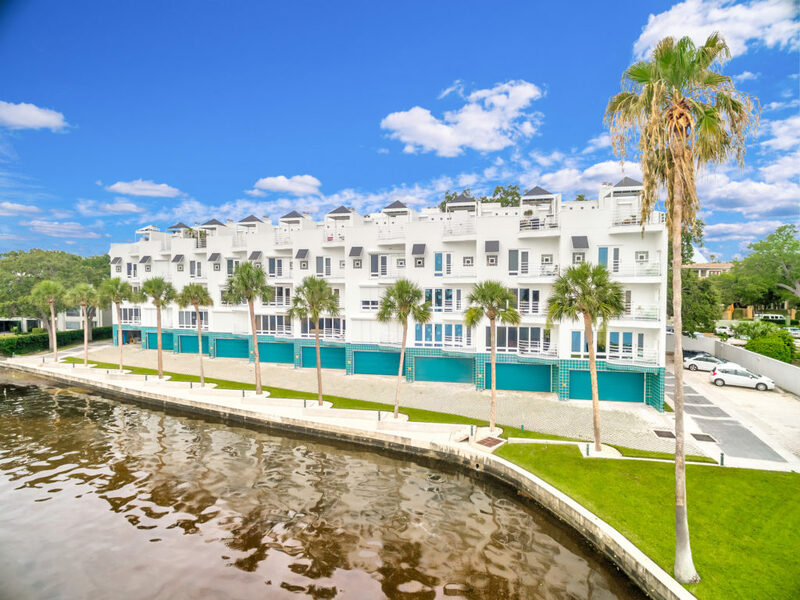 Live the South Tampa life in this vintage Art Deco inspired condominium located on the waterfront community of Bayshore on the Boulevard. This three-story condo has a beautiful French theme décor and neutral palette, which radiates throughout the 1,700+ sq ft of living space. 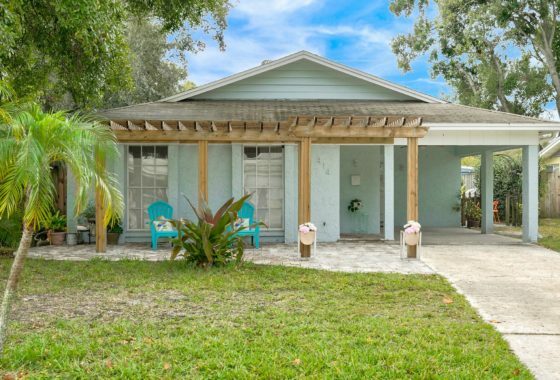 The home features 2 bedrooms, 2.5 baths plus a private 2 car secure garage. The ground floor has a large living room that is airy and bright, with oversized floor to ceiling windows. The downstairs guest bedroom with on-suite bath is perfect for the occasional guest or your quiet, private office. 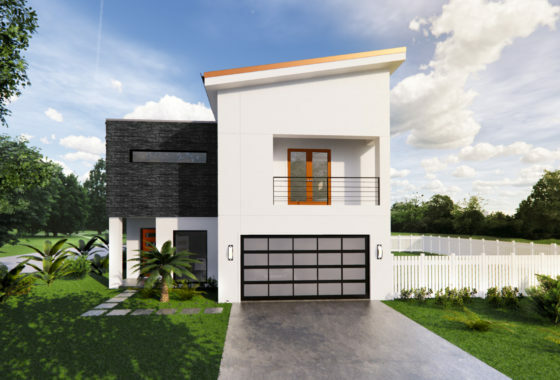 As you take the stairs to the second floor you are greeted with a large open dining/family room with fireplace, half bath and access to the expansive kitchen. The large master bedroom is on the third floor and has a spacious walk in closet. The on-suite master bath includes double vanities, walk-in shower and an oversized soaking tub. This home also has a roof top terrace which is ideal for sipping wine while you take in the breezes of our fall Florida nights. 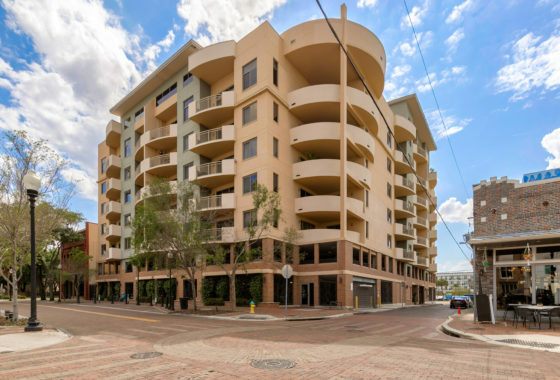 The location of Bayshore on the Boulevard condominiums are ideal, being only steps from famous Bayshore Boulevard. Major shopping areas on Gandy Blvd are right around the corner, including Publix, Target, Home Depot as well as numerous restaurants. 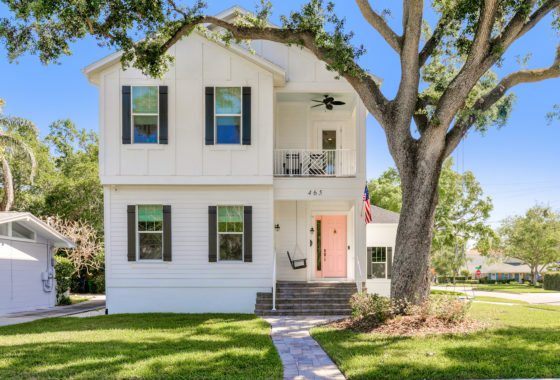 Additionally, you have quick access to MacDill AFB, Downtown Tampa, Historic Hyde Park and the Lee Roy Selmon Crosstown. 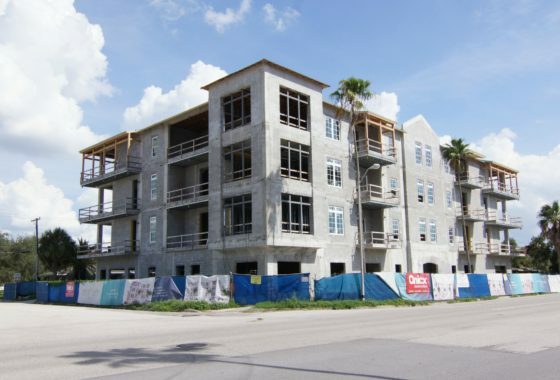 Now is the time to secure home ownership at an affordable price and in our great city of Tampa. One of US News & World Report’s “Best Places to Live” in 2018!